One of the main Paris attractions is its café culture. Unlike their Italian neighbors who often order, drink, and pay for a coffee without even sitting down, the French can be found mulling over an espresso for hours on end. The reason? Because to experience France truly—and especially the so-called City of Lights—one must take a seat en terrasse at a traditional Paris café, throw away the “things to do in Paris” guide, and watch the flurry unravel. After all, Jean-Paul Sartre didn’t dream up his theory of existentialism with a latte to go. 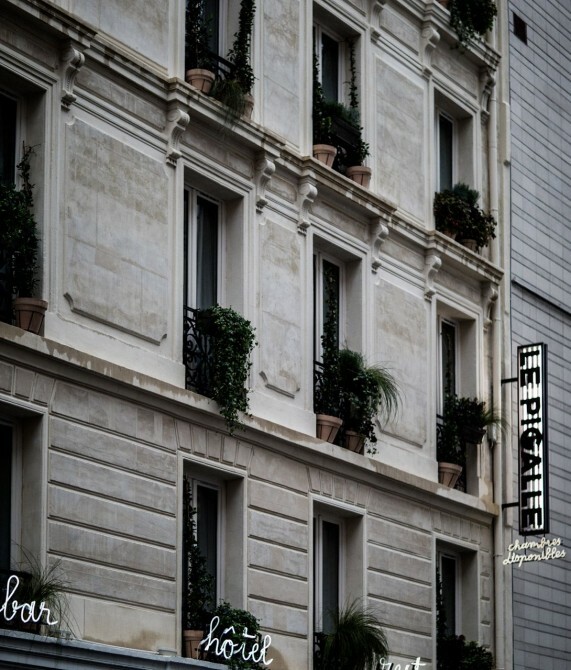 The building that houses Les Bains has been a Le Marais neighborhood institution since the Belle Époque. 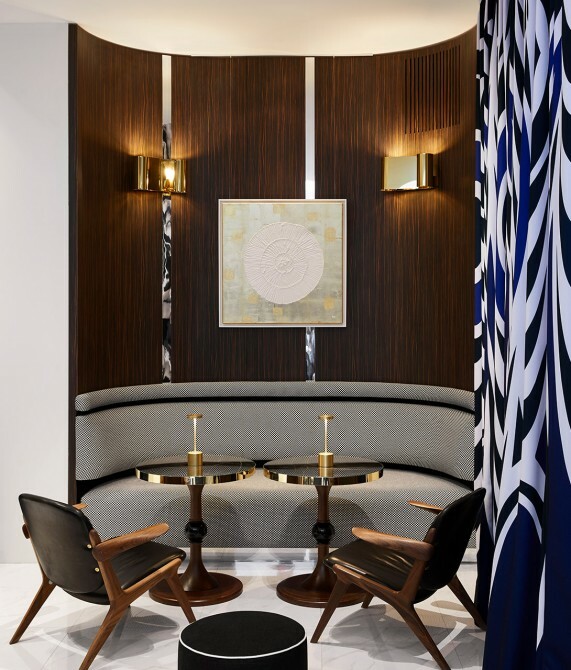 First a private bathhouse to the intelligentsia circa the turn of the 20th century, then a nightlife legend where David Bowie, Mick Jagger, Kate Moss, and Prince partied, the hotel is a living testament to the neighborhood’s endless vitality. Saint-Germain-des-Prés is Paris’ intellectual heart, with an abundance of bookshops, jazz bars, and famed cafés such as Les Deux Magots, Café de Flore, and the Café Mabillon, while Hotel Bel Ami is housed inside the old printing house that produced the first copies of Guy de Maupassant’s 1885 novel Bel Ami. 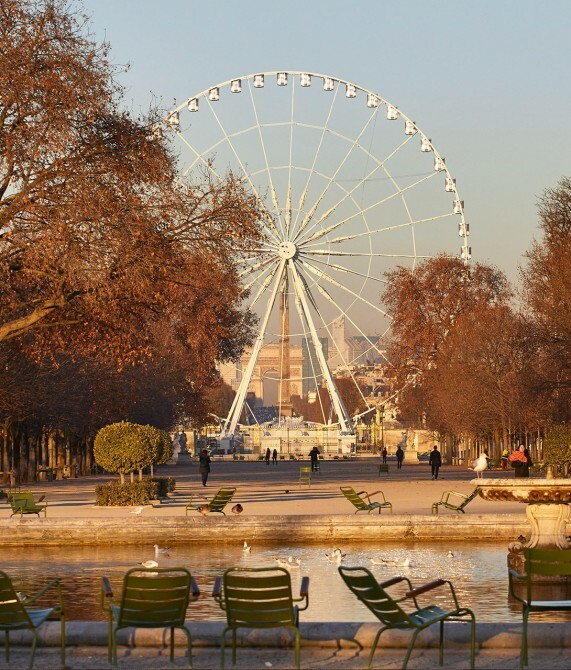 Right on the River Seine, the 1st arrondissement is a celebration of waterside indulgence—whether that’s through the best of Paris’ fine dining, upscale drinking spots, or simply a walk through the Jardin des Tuileries. 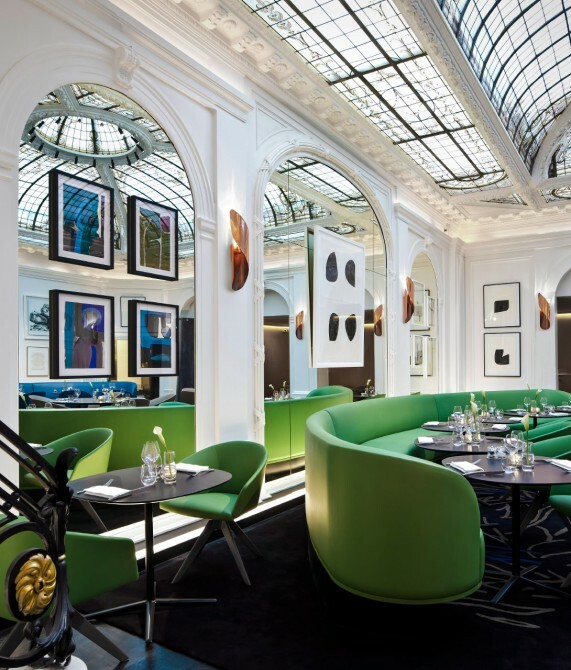 Le Roch Hotel & Spa boasts a location between Place Vendôme, the Palais Garnier, and the Louvre Museum, while Le Palais Royal and Place de la Concorde are just moments away. The 9th arrondissement epitomizes this style with such streets as the grand Boulevard Haussmann—which also plays host to the Galeries Lafayette and Au Printemps department stores—while other neighborhood gems include the Palais Garnier and the Paris Olympia music hall. 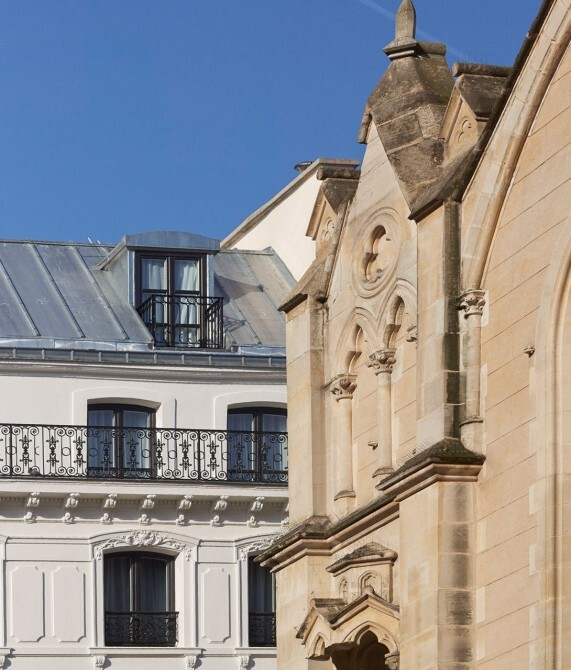 Hotel de Nell sits behind a white 19th-century façade near Saint-Eugène church and the Trevise theater. The distinct Paris street style (read: architecture, not the Paris fashion scene) is partly the result of Napoleon III’s urban planner Baron Haussmann, who was under instruction to build wide, open streets and boulevards that linked neighborhoods together. Defined by the Avenue des Champs-Élysées, the Avenue Montaigne, and the Avenue George V, the Golden Triangle offers some of the best luxury shopping in Paris, while nearby attractions include the Arc de Triomphe and the Grand Palais. 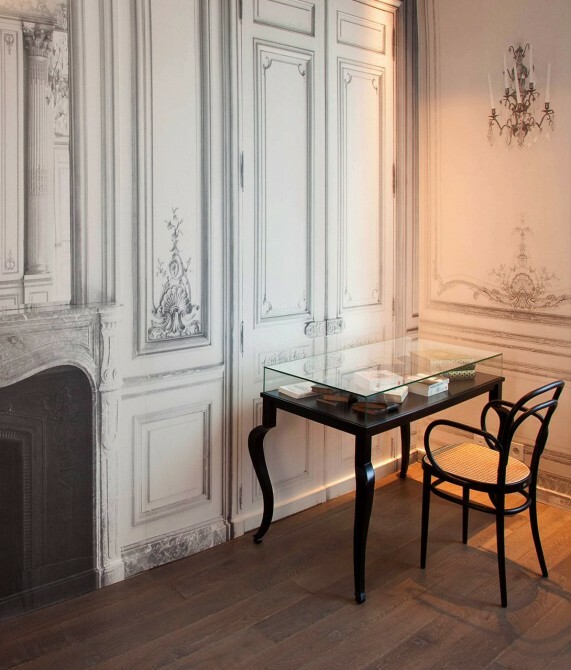 Also, traditional Paris hotels are typically modelled after the grand mansions of noble families, and La Maison Champs Élysées is no exception. What would a trip to Paris be without witnessing a Gustave Eiffel masterpiece? 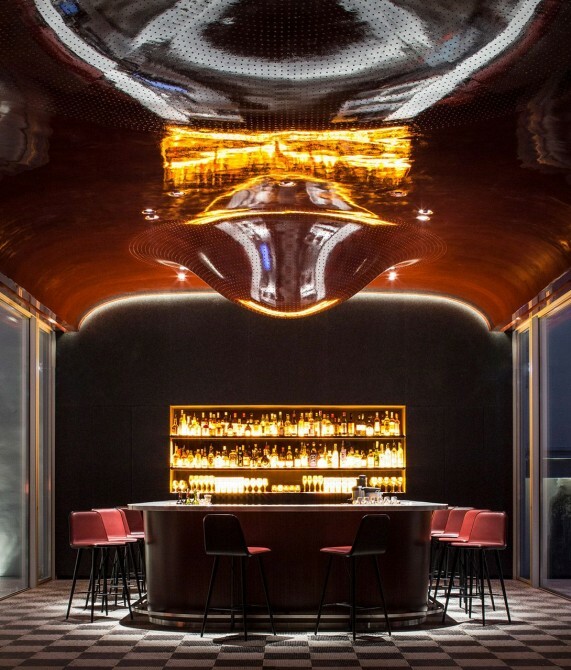 Yes, there’s the Eiffel Tower, but the engineer also designed the glass roof dome above Hotel Vernet’s “Le V” eatery, one of the top restaurants in the Golden Triangle. 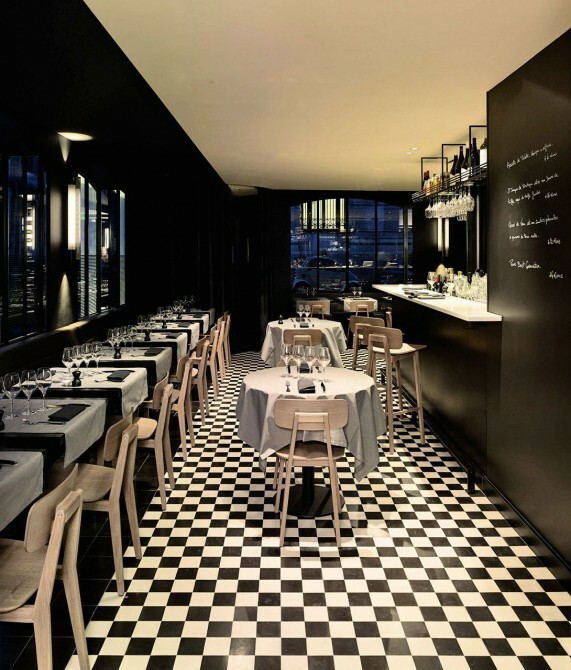 Despite its past identity as the famous Paris red light district, the Pigalle neighborhood has progressed from a seedy hangout into a top Paris nightlife hotspot brimming with alternative cafés, cocktail bars, gastro-bistros, and music venues. 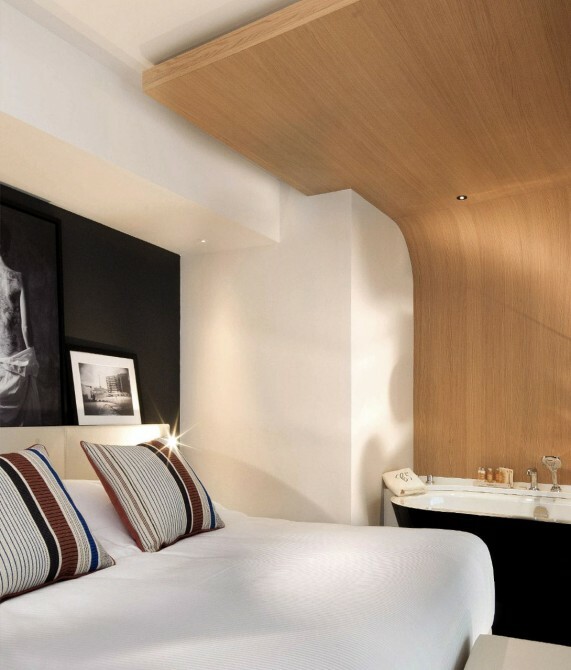 Le Pigalle hotel epitomizes the area’s history through risqué design and an eclectic hyperlocal concept. Les Invalides, the Eiffel Tower, the Champ de Mars, and the Rodin Museum—these are just three of the top sights in Paris’ 7th arrondissement. But look a little deeper and you’ll discover charming boutique shops, romantic restaurants in Paris’ typical style, bustling marketplaces, and boutique hotels with Eiffel Tower views—such as some of the guestrooms at Le Cinq Codet.